The 11th International Conference on Similarity Search and Applications (SISAP) is an annual forum for researchers and application developers in the area of similarity data management. It aims at the technological problems shared by numerous application domains, such as data mining, information retrieval, multimedia, computer vision, pattern recognition, computational biology, geography, biometrics, machine learning, and many others that make use of similarity search as a necessary supporting service. From its roots as a regional workshop in metric indexing, SISAP has expanded to become the only international conference entirely devoted to the issues surrounding the theory, design, analysis, practice, and application of content-based and feature-based similarity search. 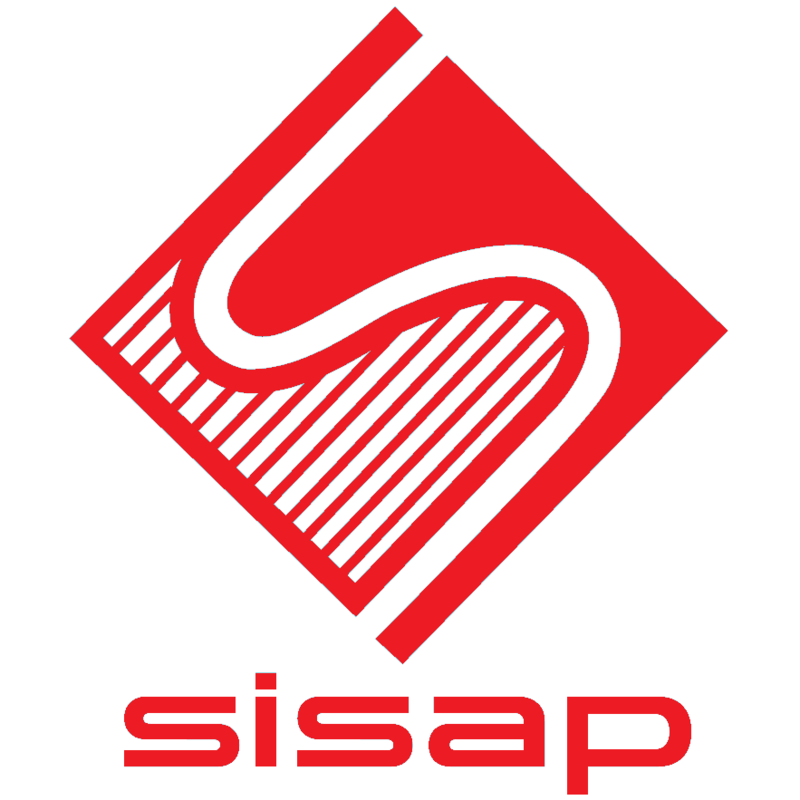 The SISAP initiative has also created a repository ( www.sisap.org) serving the similarity search community, for the exchange of examples of real-world applications, source code for similarity indexes, and experimental test beds and benchmark data sets. The proceedings of SISAP will be published by Springer as a volume in the Lecture Notes in Computer Science (LNCS) series. For SISAP 2018, as in previous years, extended versions of 5 selected excellent papers will be invited for publication in a special issue of the journal Information Systems. The conference will also confer a Best Paper Award, as judged by the Program Committee Co-Chairs and Steering Committee.